Tabacco & Others - Takeaway Lanzarote. 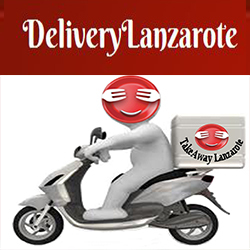 - Dial a Drink Lanzarote - LATE NIGHT DRINKS DELIVERY LANZAROTE - SERVICE 24 HOURS - DRINKS AT HOME LANZAROTE. Tabacco & Other There are 6 products to choose from.